Robert Leslie Rayner was born on December 12, 1948 in Toronto, Canada. 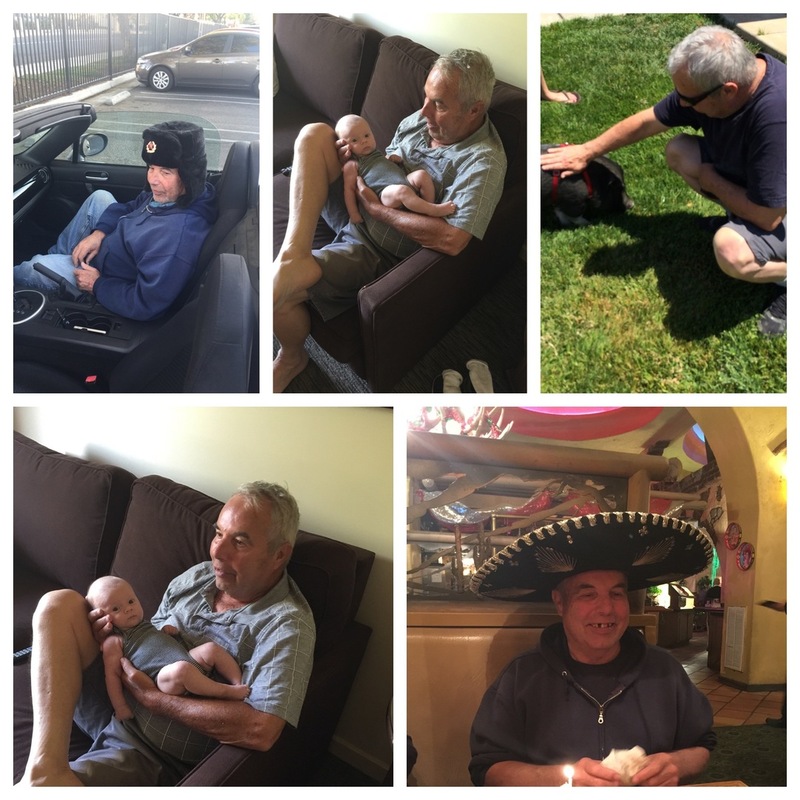 He passed away on October 19,2018 in Murrieta, California. He is survived by his loving wife, Cheryl, two sons and one brother. Please look at services tab to the left of this page to acquire details for viewing service and interment.